Ancient structures uncovered in Turkey and thought to be the world’s oldest temples may not have been strictly religious buildings after all. 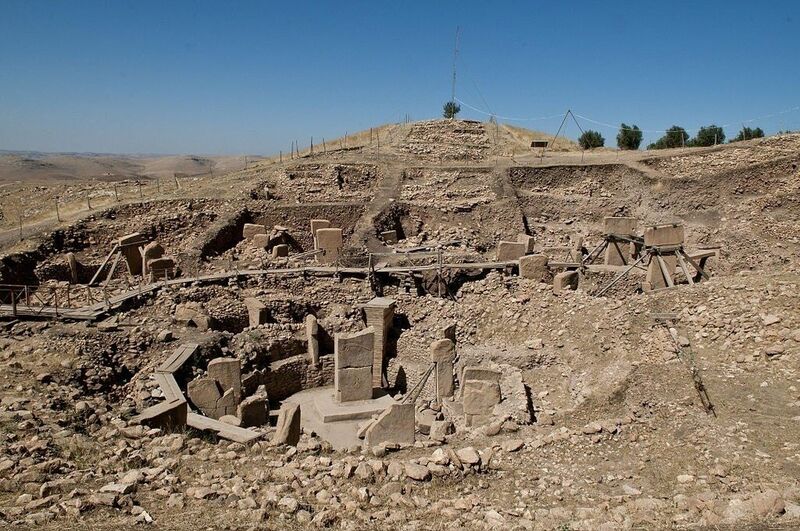 Archaeologist Ted Banning of the University of Toronto argues that the buildings found at Göbekli Tepe may have been houses for people, not the gods. E. B. Banning, “So Fair a House: Göbekli Tepe and the Identification of Temples in the Pre-Pottery Neolithic of the Near East.” Current Anthropology 52:5 (October 2011).